NTA Annual Dinner: Sat 11th May 2019. 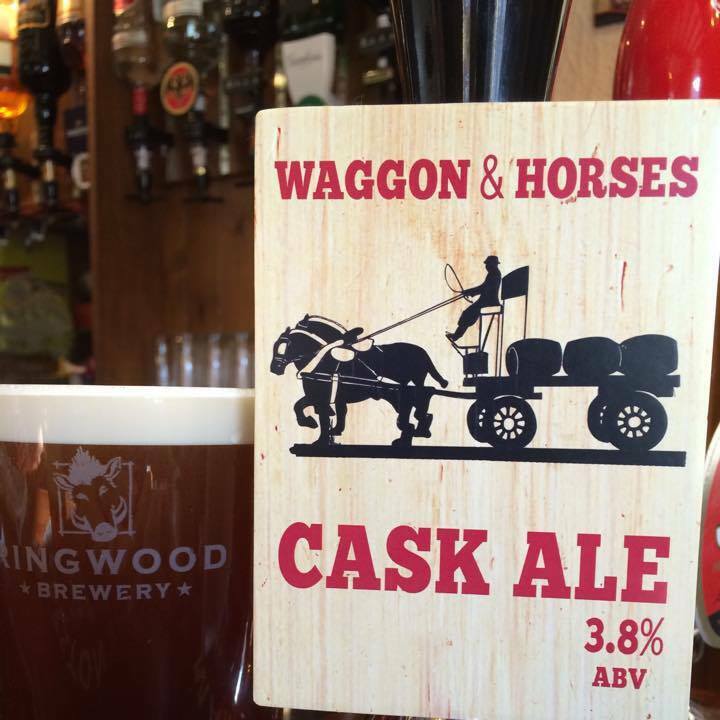 Newtown Twinning Annual Dinner held at the Waggon and Horses Newtown at 7pm for 7.30pm on Saturday 11th May 2019. Two or Three courses with a French theme evening. Please see below for Details of the menu and booking. Please see below our Annual Dinner menu kindly provided by Neil at The Waggon and Horses Garden View Restaurant. Please note that this is a French theme set menu with a provision for Vegetarian (V), Gluten Free (GF), and Dairy Free (DF). These special dietary choices on the menu are only provided in limited numbers for our Vegetarian, Celiac and Vegan friends. The set menu provided includes Soufflé, Lamb and triple dessert. GF Jus can be provided on request with the Lamb main course. The Restaurant has a capacity of 40 so we would ask you to book early on a first come first served basis. 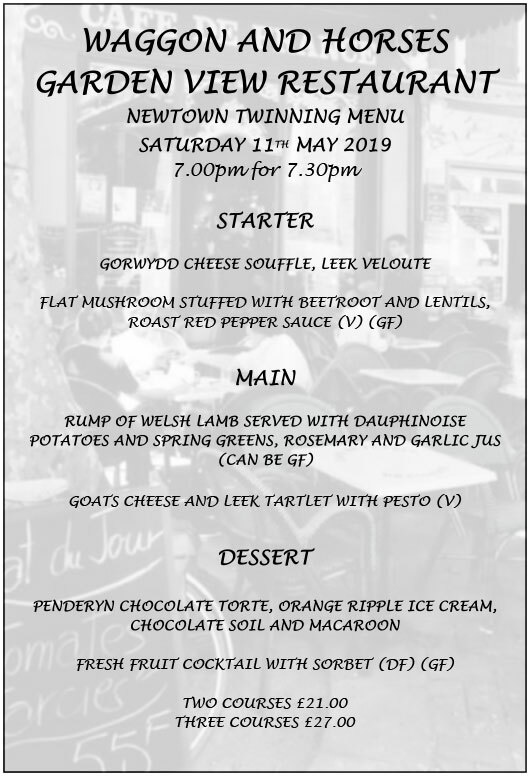 To make a booking please email: newtowntwinning@gmail.com with your meal choices, full name and tel. number. 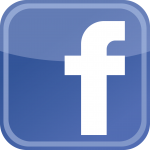 Please be aware that when we receive your booking request you will be contacted and advised regarding your payment. Stuart Owen, Managing Director at Advance Building Designs Ltd., Chair of Open Newtown and member of Newtown community steering group / Newtown Unlimited will be our guest speaker for the evening and will be talking about the Open Newtown Project of which Newtown Twinning Association is a community member. 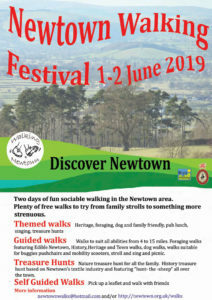 Newtown Walking Festival: 1st and 2nd June 2019. Les Herbiers walking groups to visit and take part. Dyma erthygl am Wyl Gerdded y Drenewydd a ymddangosodd yn Seren Hafren Mis Ionawr. 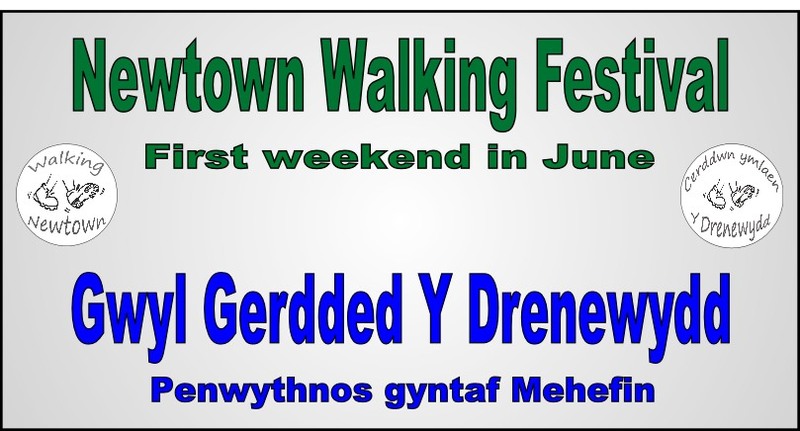 Seren Hafren, our local Welsh Newspaper is publicising the Newtown Walking Festival on the 1st and 2nd of June. Walks for all abilities, and two Welsh medium walks available on the Saturday and the Sunday. 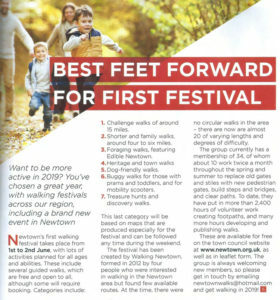 Newtown Walking are organising the festival. 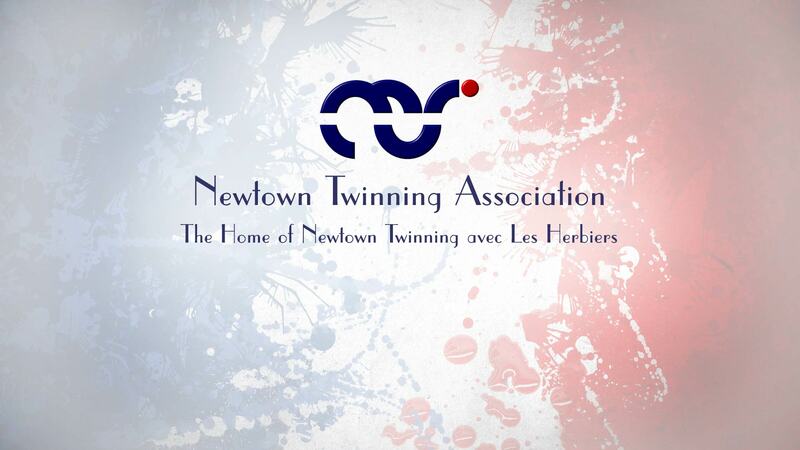 Newtown Twinning association is hoping to receive a party of French walkers to join us for the festival. Newtown Carnival Stall: Saturday, 8th of June 2019. Promoting NTA and selling local goods and French wine. 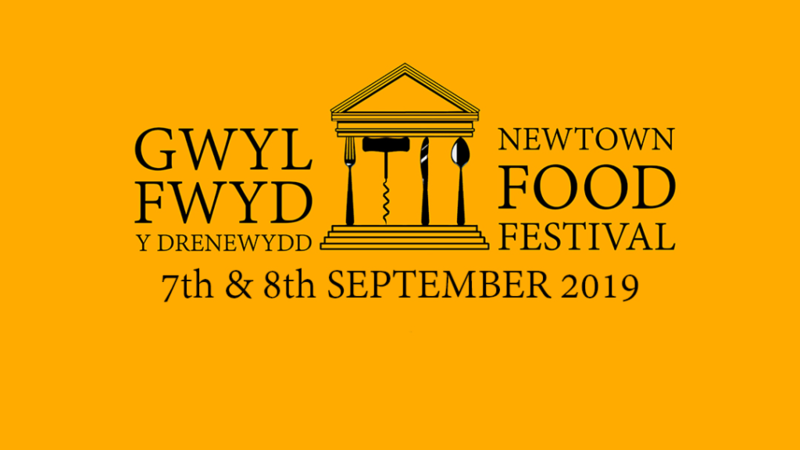 Newtown Food Festival 2019 and The French Village: 7th and 8th September. HCC are returning with Newtown Twinning Association. 4th French Film event: November 2019. Wales France International Millennium Stadium Cardiff. February 2020. 5th French Film event: February 2020. 17th April confirmed as the concert date, venue Theatre Les Herbiers. More information on each event to follow!